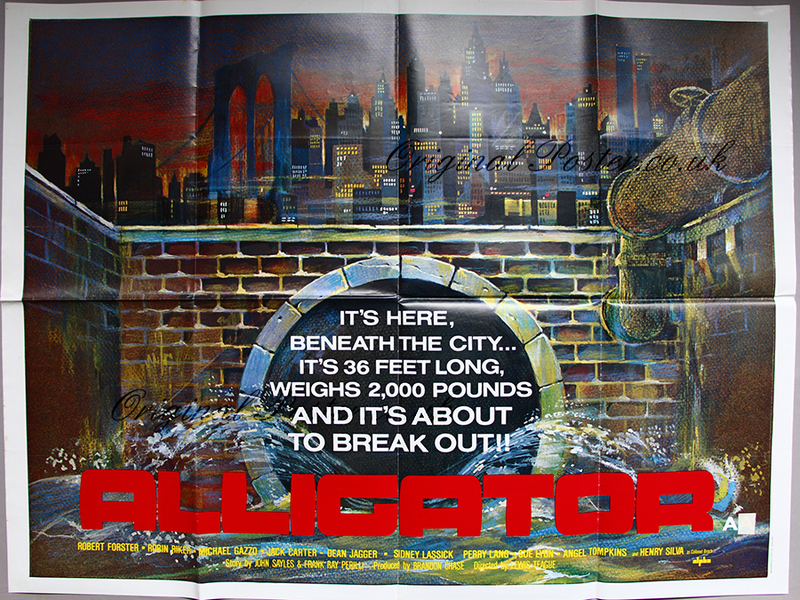 Details Different version poster revealing the parts of the city that other alligators cannot reach. Having flushed the unwanted pets down the loo city dwellers have unwittingly provided the perfect location for our four legged friends to plot their revenge! Tongue-in-cheek our hero scales the heights wreaking havoc on the unjust cistern! !